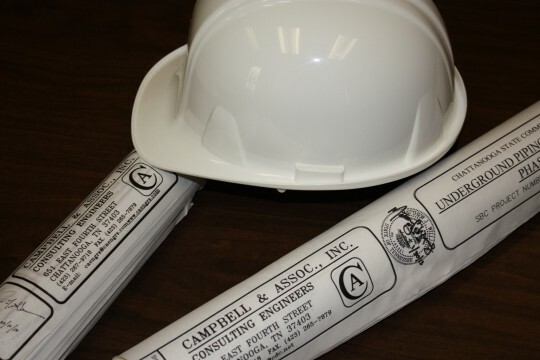 Commissioning At Campbell & Associates Inc | Campbell & Associates, Inc.
Campbell & Associates has a Commissioning Agent on staff to assist in the Commissioning process. This commissioning authority is able to verify that a building’s HVAC, lighting, domestic hot water systems, and renewable energy systems are installed and calibrated to perform to the owner’s requirements, basis of design, and construction documents. Reduced energy use, lower operating costs, improved as-built documentation, and improved productivity are some of the benefits the owner receives by employing a commissioning agent. Fundamental Commissioning is a prerequisite for LEED projects.